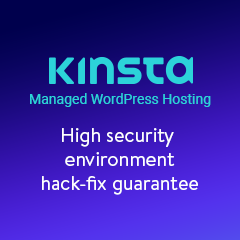 When you buy a new domain for your WordPress site you have to configure the name servers and other DNS records. Configuring your the Domain Name System (DNS) for your domain is a simple process, and it becomes even easier when you understand how DNS works, what are Domains, Registrars and DNS records. 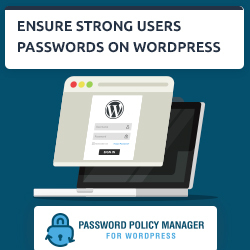 However, a small mistake in the DNS configuration can lead to big problems – people won’t be able to access your website or send you emails. This article explains how you can use nslookup, dig and other DNS tools to test your DNS setup. Server:67.207.67.2 is the IP address of the DNS server we queried and sent a response. Address:67.207.67.2#53 is the IP address and port number of the DNS service. Name: www.wpsecurityauditlog.com is the domain name we queried. Address: 35.185.56.175 is the IP address where the domain www.wpsecurityauditlog.com is hosting. This is the record we are looking for. Did you notice the text non-authoritative answer: in the DNS server response? 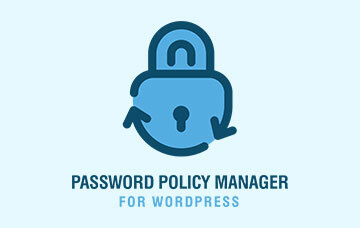 That means that the server you queried is not the authoritative name server of the domain wpsecurityauditlog.com. So the answer we received is a cached or forwarded response. To get a response from the authoritative server you have to find the name servers (NS records) of the domain and query them directly. We’ll do this in the below example. The name servers of a domain are the servers that hold the DNS zone of a domain (the main authority for that domain). These are the servers you specify when registering a new domain, as explained in the DNS guide for WordPress site owners. As part of the response you can see that we have sent one query (QUERY:1) and got four answers (ANSWER: 4). 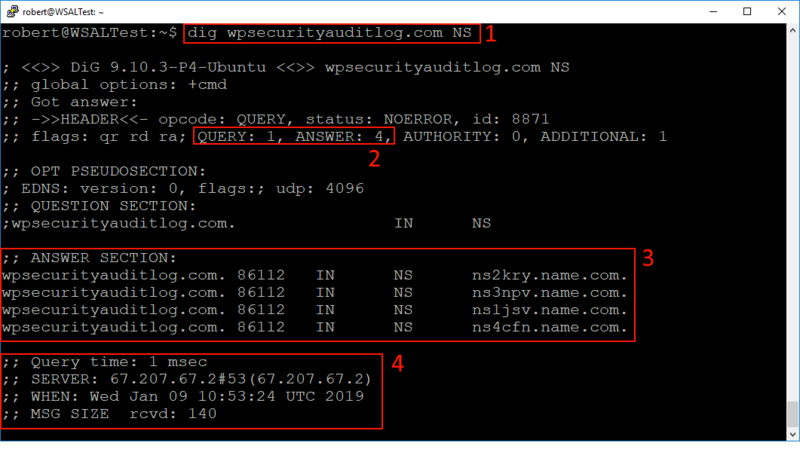 This is list of the four name servers for the domain wpsecurityauditlog.com. In this section you can also see the Time to Live (TTL) value of every record, which is 86112. Technical details of the query, such as how long it took the server to respond, when was it sent, the size of the message etc. This is the answer from the server. 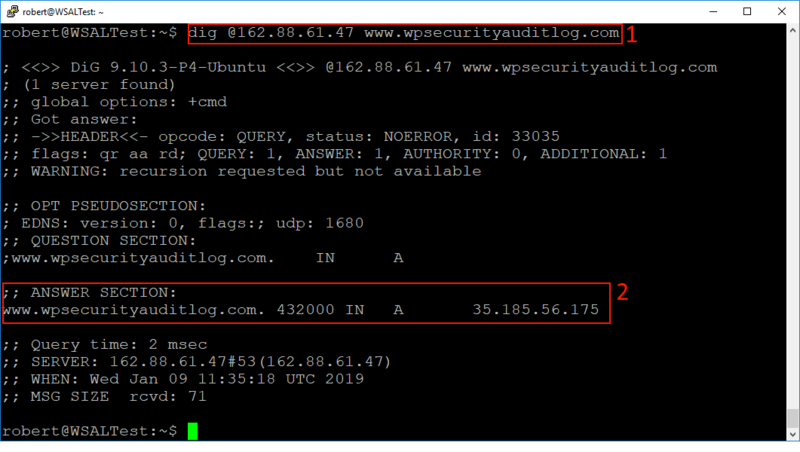 The FQDN www.wpsecurityauditlog.com resolves to the IP address 35.185.56.175. From the answer we can see that the domain wpsecurityauditlog.com has five mail servers. The number in front of every mail server record is the server’s priority. The lower the number is, the higher the priority. 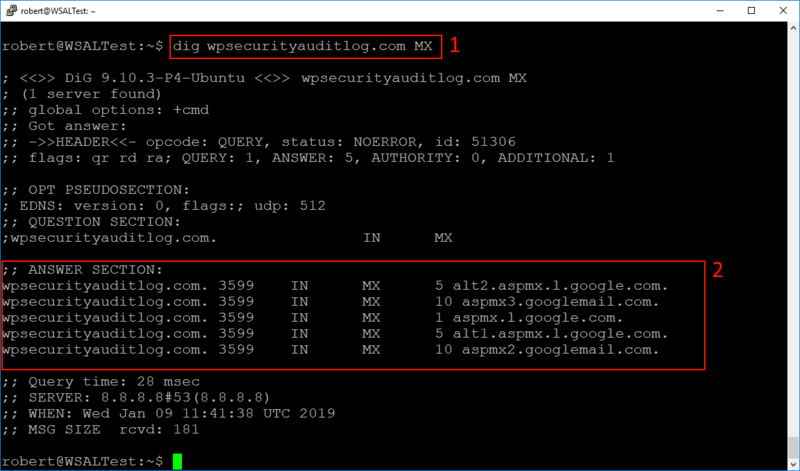 This means that when you send an email to this domain, first your mail servers try to connect to aspmx.l.google.com because it has a priority of 1. 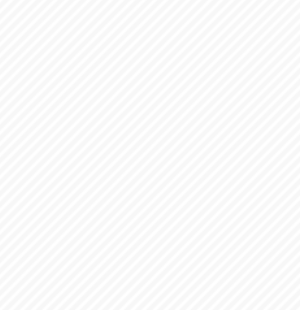 If for some reason it is unavailable, then the servers try to connect to the next server, in this case with priority 5. 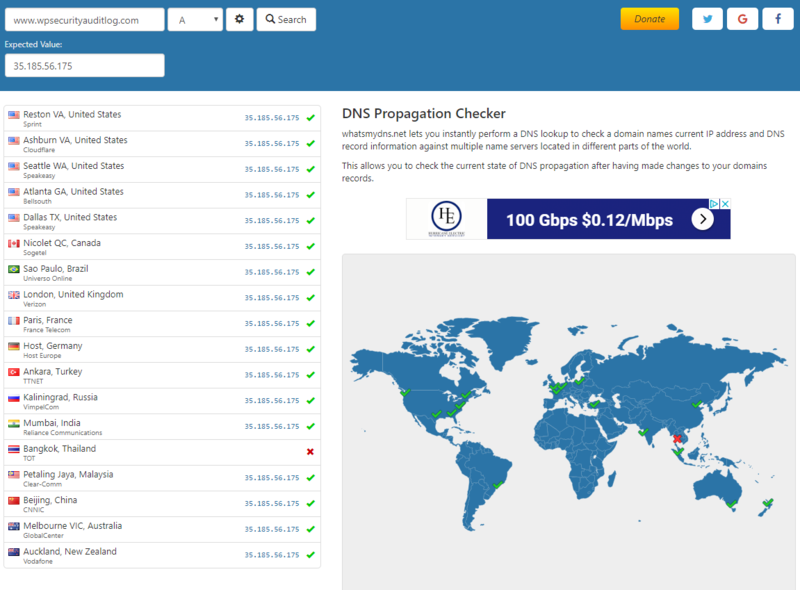 The Dig and Nslookup DNS tools can be used to query any DNS server for any type of record. For example you can also use these tools to retrieve the TXT records of a domain, which are typically used by SPF and other frameworks. Dig also the any switch. When used it downloads all the records for a particular domain. Therefore if you want to learn more about DNS and the different types of records try getting the records for google.com or wikipedia.org. To minimize traffic and requests between servers, DNS servers cache DNS records for the time specified in the Time to Live (TTL) value. TTL is specified in seconds for every DNS record and it is like an expire date. The higher the TTL value of a DNS record the longer it will take for a change to propagate, because the DNS servers cache the record for much longer. On the other hand, a low TTL value means that a DNS record change will be propagated very quickly. However a low TTL value also means an increase in the number of DNS resolution requests. You should set a high TTL value for DNS records, like 86,400 seconds (24 hours). Only use lower values, something like 3,600 seconds (1 hour) when you are planning a DNS record change. As long as you lower the TTL a few days or weeks before the change, the change should be propagated in a respectable time. You can use the free online tool What’s My DNS to check if a DNS record change has been propagated. To run a test simply type in the record and configure the expected results by clicking on the cogwheel. Previous Article How Does A VPN Work? Next Article How Does A VPN Work?